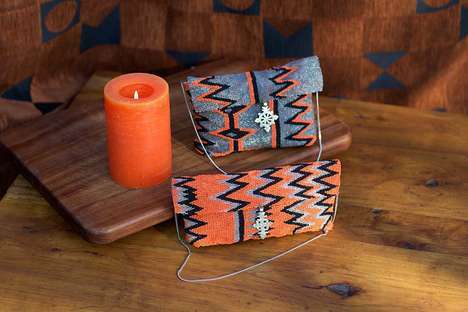 Wakened Apparel grants consumers access to carefree fashion lines and handmade home accessories. The brand is kickstarted by a husband and wife who were looking to fuse their love for art, sustainability, and philanthropy. Through Wakened Apparel, the couple hopes "to lower [their] negative impact, while extending [their] positive impact." 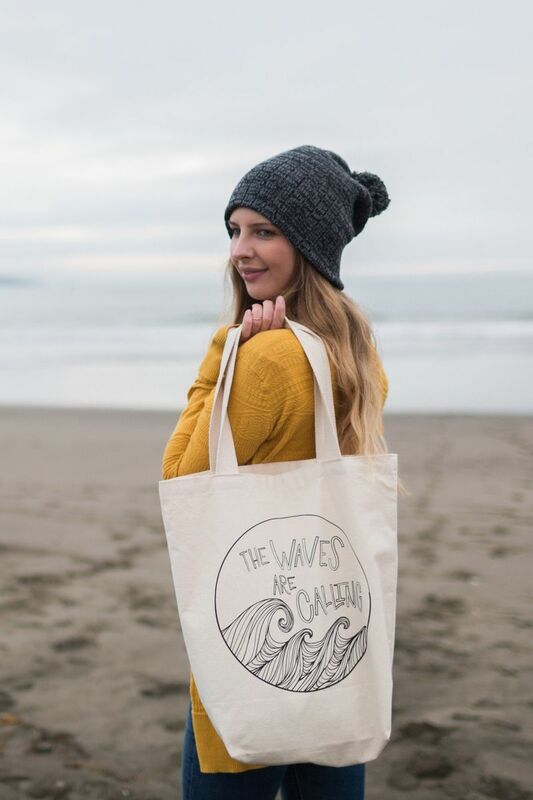 As a result, the carefree fashion lines, which are perfect for the adventurous spirit, as well as the homeware products are ethically made in the U.S. and other countries in accordance with Fair Trade standards. Wakened Apparel contributes to sustainability through recycling and the use of natural, organic fibers. The company produces zero-waste blankets that are tentatively made from 100% post-consumer apparel. In addition, through its product, the ethical business offers growth and support through partnerships with charitable organizations.